Regardless of whether you drew it on a napkin at the kitchen table or had it designed by a professional landscape architect, renovating your existing home or updating an aging plant palette within a homeowner association is one of the best financial investments you can ever make. Not only will it help increase the overall value of your property or community but it will make it aesthetically more appealing and updated as well. 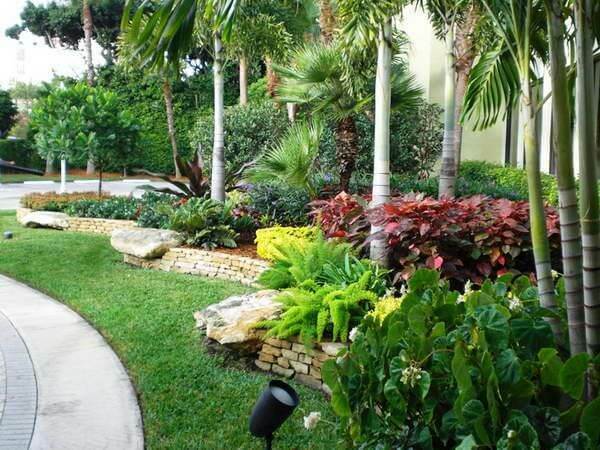 Whatever your motivation or desire, Palm Beach County Landscape has the professionals and the resources you need to complete your next landscape design, enhancement, lawn renovation, irrigation repair, or tree installation. With a virtual year-round growing season here in southern Florida, we have an almost unlimited array of plants, colors, shrubs, trees and ornamentals to choose from when designing any new landscape enhancement or landscape renovation project. We are experts in this field and we are proud of our work because it shows our dedication and our professionalism. 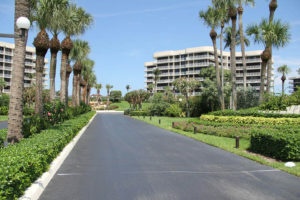 Contact Palm Beach County Landscape for all your landscape maintenance, design, enhancement and installation projects and let us show you why our company motto is “Exceeding Expectations In Everything We Do”.